Stardock CEO Brad Wardell, has been quite vocal about DX12 benefits for some time now. Being one of the first studios to have invested in the tech, during GDC 2015 Wardell demonstrated Ashes of the Singularity, a DX12-enabled RTS game. The game features several thousands of units on screen, and each shot or explosion features its own light source. It seems that DX12 offers great improvements over its predecessor, especially in utilizing the capabilities of multicore CPUs in ways that were not possible before. 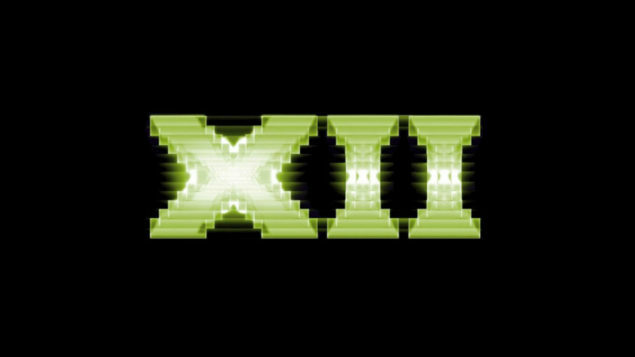 Not many developers appear to promote the benefits of DX12 though, at least as enthusiastically as Stardock’s CEO does. Wardell in an interview with NicheGamer, shared his opinion on why that’s currently the case. What I hope most users get, I’ve had a lot of meetings with Microsoft, AMD, and a little bit of Nvidia and Intel – they really need to hit home the fact that DirectX 12, Vulkan, and Mantle, allow all of the cores of your CPU to talk to the video card simultaneously. But everyone’s really iffy about that, because that means acknowledging that for the past several years, only one of your cores was talking to the GPU, and no one wants to go ‘You know by the way, you know that multi-core CPU? It was useless for your games.’ Alright? No one wants to be that guy. People wonder, saying ‘Gosh, doesn’t it seem like PC games have stalled? I wonder why that is?’ Well, the speed of a single core on a computer has not changed in years. It’s been at 3GHz, or 2-something GHz for years, I mean that’s not the only thing that affects the speed, but you get the idea. Now, with DirectX 12, Vulkan, and Mantle, it’s how many cores you’ve got. We’ve got lots of those. Suddenly, you go by 4x, 5x, the performance. That’s another thing, quit with this 20% boost crap. They all know it, and off the record I’ve had people tell me if they say the real numbers, there will be people who just believe it’s marketing fluff. Well, bring them over to your booth, show them, and go ‘Look, here’s DirectX 11, here’s DirectX 12. This is running at 8 frames a second, this is running at 60 frames a second.’ It’s straightforward, but no one wants to admit it. Anandtech did, they showed it, they did their benchmarks. Wardell’s explanation makes sense. Although, lets hope that does not stand in the way of taking full advantage of the new APIs, DX12 and Vulkan, and we eventually get to see the full potential of our powerful PC hardware put to use. Yes it does seem that PC games have stalled, but there could be other reasons for that as well.